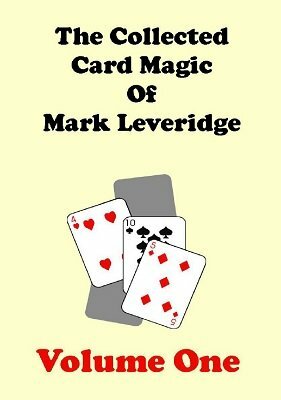 Instead of padding out this ebook with minor technical variations, or with descriptions of esoteric card sleights and moves, Mark has chosen to provide a range of varied, interesting and above all individual tricks which will delight anyone who is looking for card tricks to actually perform for real. This Collection provides a wonderful way to get your hands on Mark's card effects from the past right up to the present, and the complete set will assemble all of his best card material in one place. Some of the effects included are still sold as stand alone products, which makes the ebook extremely good value. 1st edition 2010, 54 pages.